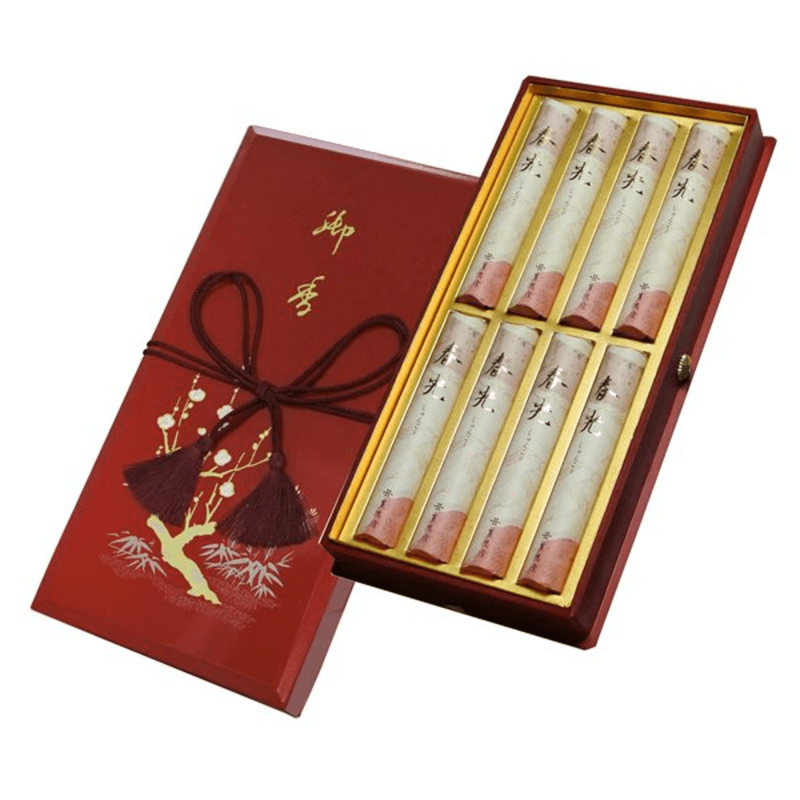 This gift Japanese incense is usable for auspicious occasions such as wedding ceremonies, etc. Sandalwood is the most common cleansing incense; it contains much high-quality green prana. 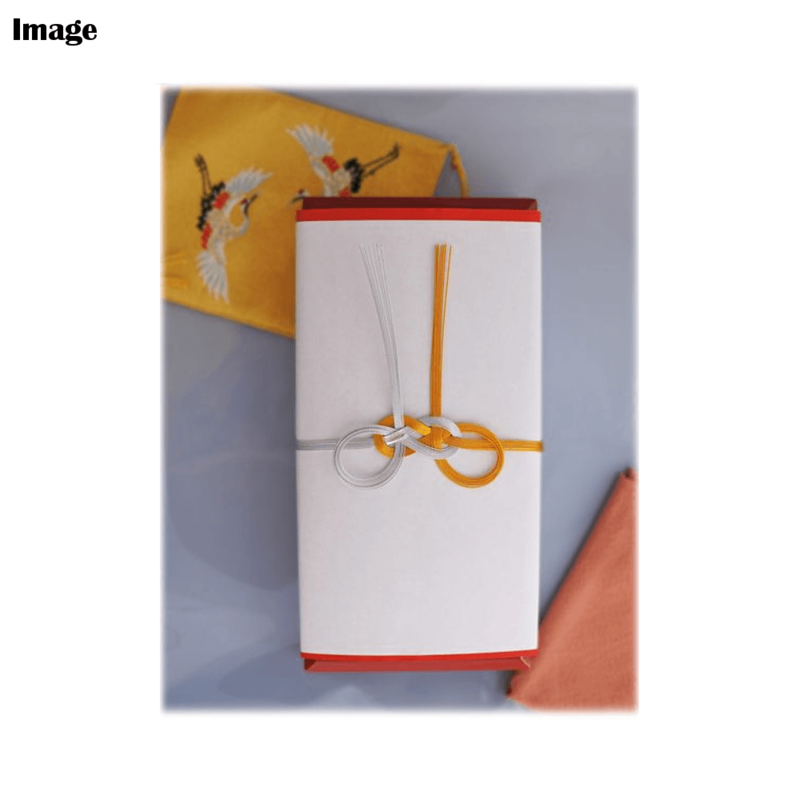 *As you see the image photo above, Japanese style gift weapping paper is available if you wish. 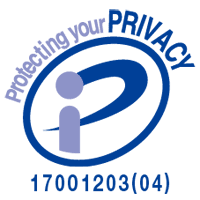 8 bundles *Comes packaged in a traditional gift box.